Mark Levy was Vice President – Tax at Henry Crown and Company where he led the Tax Department until his retirement. Previously Mark was a Tax Partner with Arthur Young and Company. 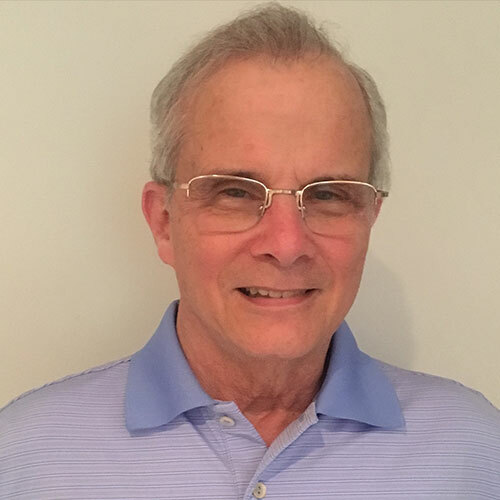 Mark’s volunteer activities include serving on the Board of the Jewish Children’s Bureau of Chicago, where he was President at the time of its 100th Anniversary, Jewish Child and Family Services, and the Jewish Federation of Metropolitan Chicago. Mark received his BBA degree from the University of Michigan and his JD degree from the University of Chicago Law School.